Here in Colorado, the Halloween Season offers an endless amount of fun. 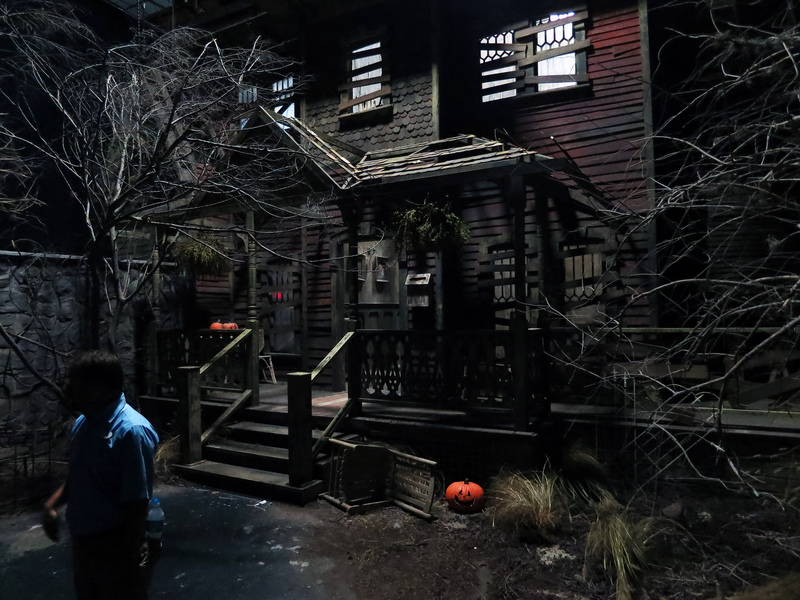 A popular tradition that many enjoy during the spooky season is Haunted Houses, of course! There are a ton happening all throughout the state, whether you reside up North near Logan or Jackson, or more South towards Las Animas, there’s plenty of Haunted Houses in your area that are opening their doors for your dark pleasure. 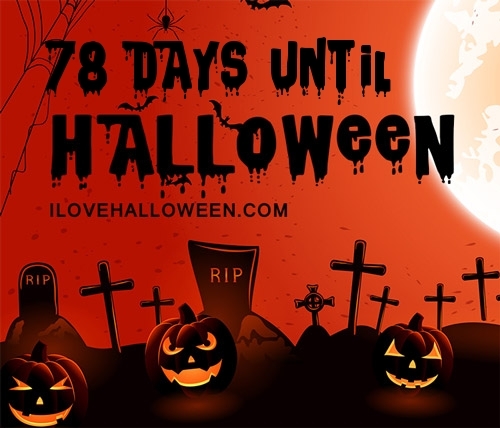 Many will start their season before October even arrives, and won’t close up shop until right after Halloween, giving you more than enough time to get your Haunted House fix! Some haunts will feature a theme that they stick to all throughout, while others switch things up depending on the room you’re in. In this case, you won’t know what is awaiting you in the next room – it could be a killer clown, a hungry zombie or a psychotic doctor and his patients – you’ll never know until you enter! 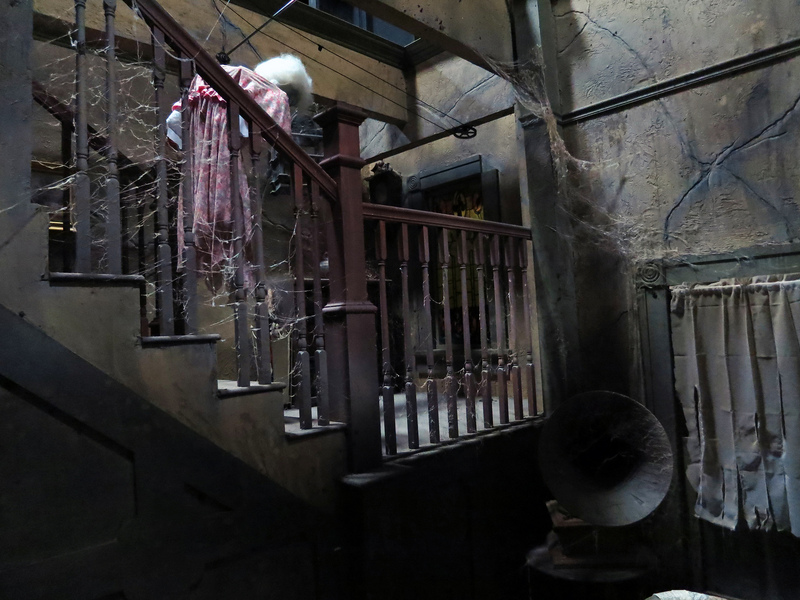 If you’re interested in taking the kiddies with you, but want less scares, some haunts feature “Not-So-Scary” days where the entire family can attend together. These usually take place on the weekends, so be sure to check the particular Haunt’s schedule ahead of time to assure you head there on the correct days. Add to the fun by checking out a haunt that offers additional Halloween activities such as Pumpkin Picking, Hay Rides, Spook Walks and Corn Mazes! 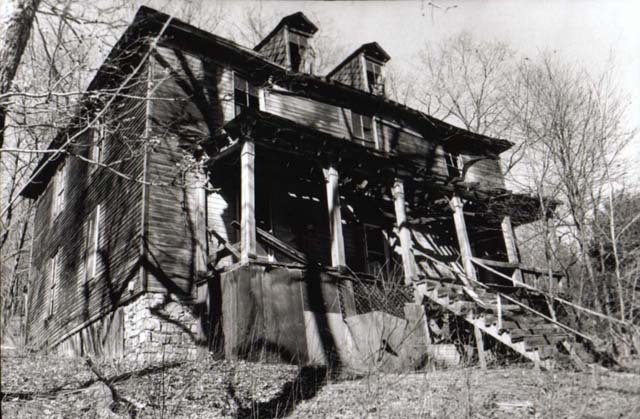 Experienced a Haunted House in Colorado? Tell us about your experience so we can let visitors know what they can expect. If you own or operate a Haunted House and want to be published in this directory please use this contact form to get in touch.